Nothing can compare with the calmness you receive from the soft trickling of flowing water. Outdoor water features can change the whole atmosphere of your garden. 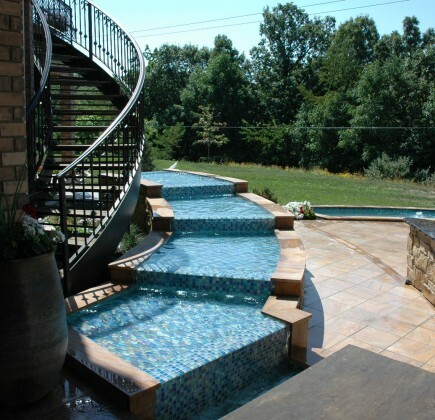 The peace that comes from a beautiful waterfall design or pond will permeate your entire outdoor area. If you are interested in seeing your home flourish through the addition of a water feature, consider contacting Suburban Landscaping. 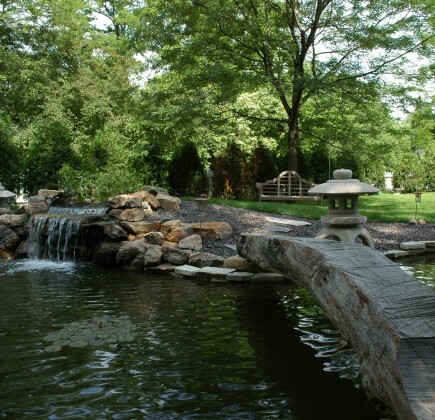 At Suburban Landscaping, we specialize in pond and waterfall design. 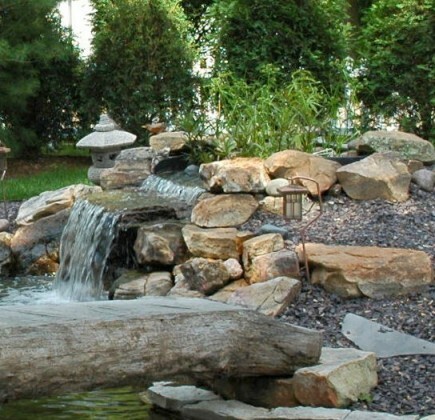 We have crafted stunning pond and waterfall designs for numerous homeowners across the Peoria area. For 25 years, our elegant water feature ideas have expressed both the wishes of our clients and a refined creativity. Allow our landscaping company to transform your outdoor space into an oasis. 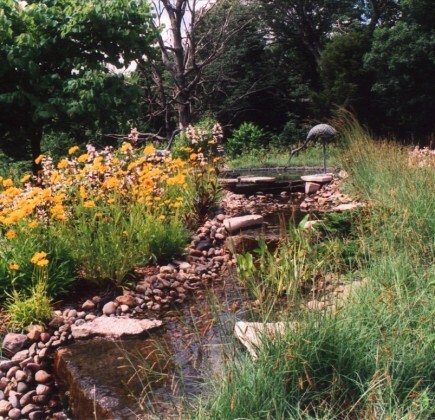 Not only will Suburban Landscaping create elegant, flowing designs for your outdoors, but our team of construction experts will also install your water features impeccably so you see the most beautiful results in your outdoor space. When you choose Suburban Landscaping, you are choosing quality from conception to completion. Connect With Suburban Landscaping Today! 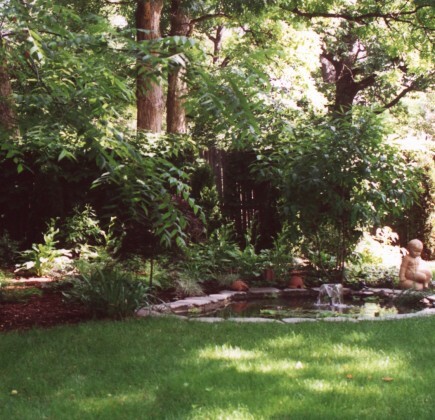 Would you like to see the outdoor space of your Peoria, IL area home transformed through the addition of a lovely trickling waterfall, pond or another beautiful water feature? Choose the water feature experts at Suburban Landscaping. To schedule an appointment for a consultation on your home, contact us online today or call 309-691-0735.